So, the good news first. Anyone one who ordered a panda phone in the opening hours of availability may already have tracking. A few people who paid for overnight shipping say they've already gotten their devices, too. It looks like Monday will be a popular delivery date for those with standard shipping. Get ready for a lot of pictures next week. On the other side of the fence, some pre-orders that should have shipped aren't yet. 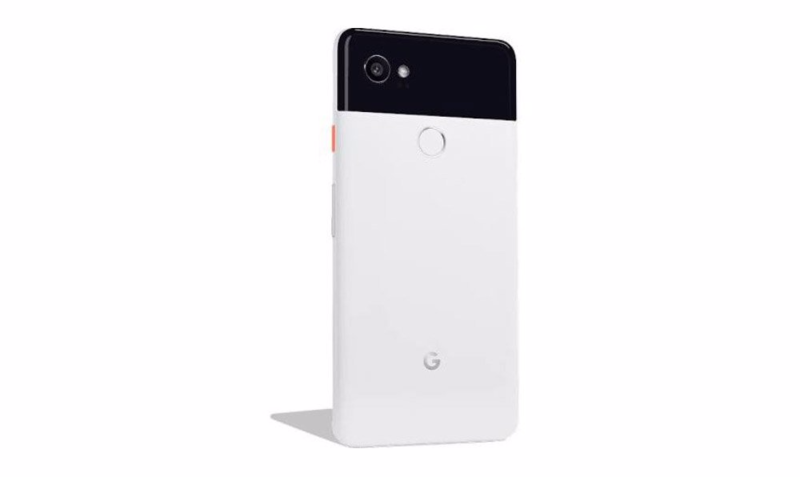 Even black Pixel 2 XLs that were scheduled to go out in the last few days haven't even been charged yet. We've been tipped by several people stuck in this situation, and Rita has an order that's already several days late to ship as well. Google support doesn't have a consistent answer here. It's apparently told some customers that all Pixels are delayed, but that's obviously incorrect. Look on the bright side; shipping isn't as bad as it was last year.